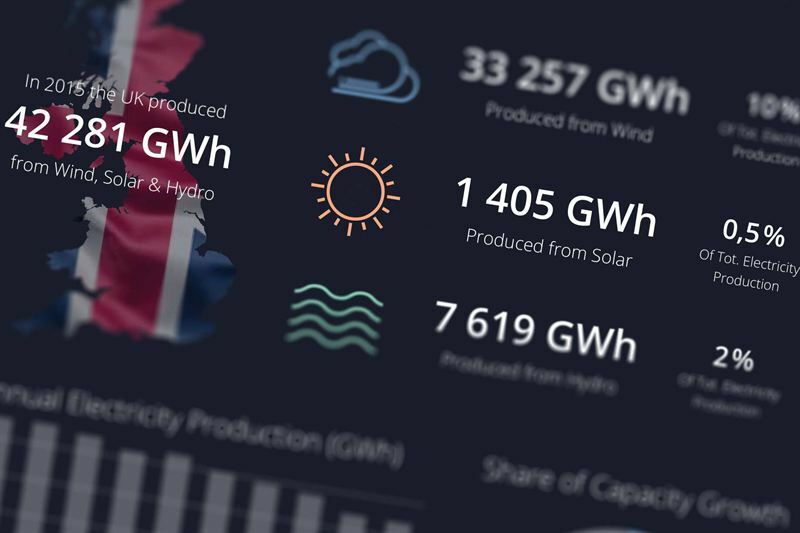 Greenbyte makes the industry leading independent renewable energy management system Energy Cloud – used globally by wind and solar PV owners, operators and asset managers to capture the full potential of renewable energy projects. Power plants are remotely connected to Greenbyte’s platform via on-site SCADA systems – resulting in a single powerful tool to monitor, analyze, plan and control diverse renewable energy portfolios of any size. 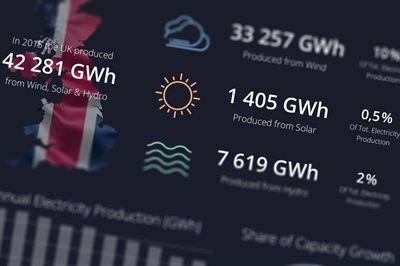 Currently 14 GW of renewable energy across 5 continents and 30 countries are monitored in Greenbyte’s software.